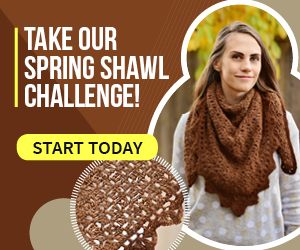 It can be difficult to find the perfect gift for a mom, especially if she crochets. 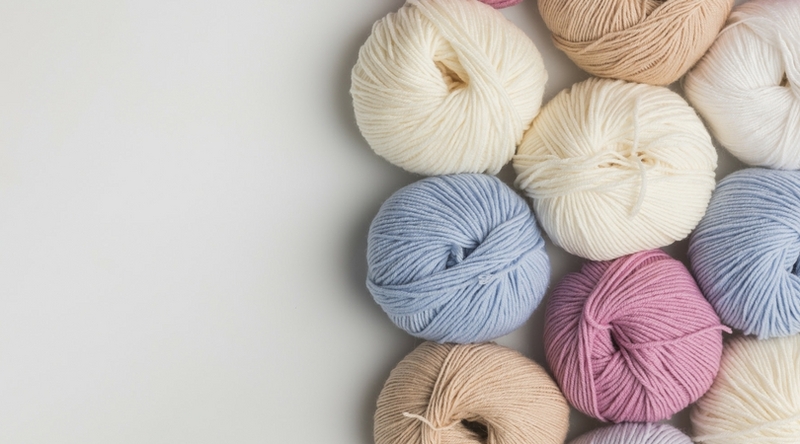 There are so many hooks and so many types of yarn that sometimes the task can be overwhelming! You KNOW she wants crochet notions or yarn but her tastes are very specific. 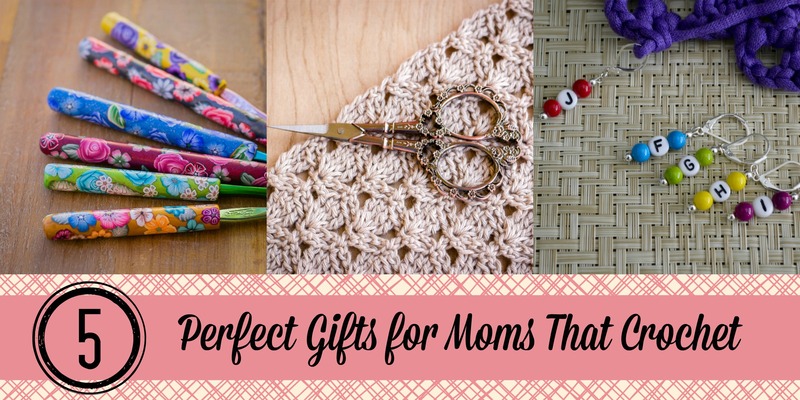 Here are 5 perfect gifts that your crochet mom will love. They will also earn you favorite child status! 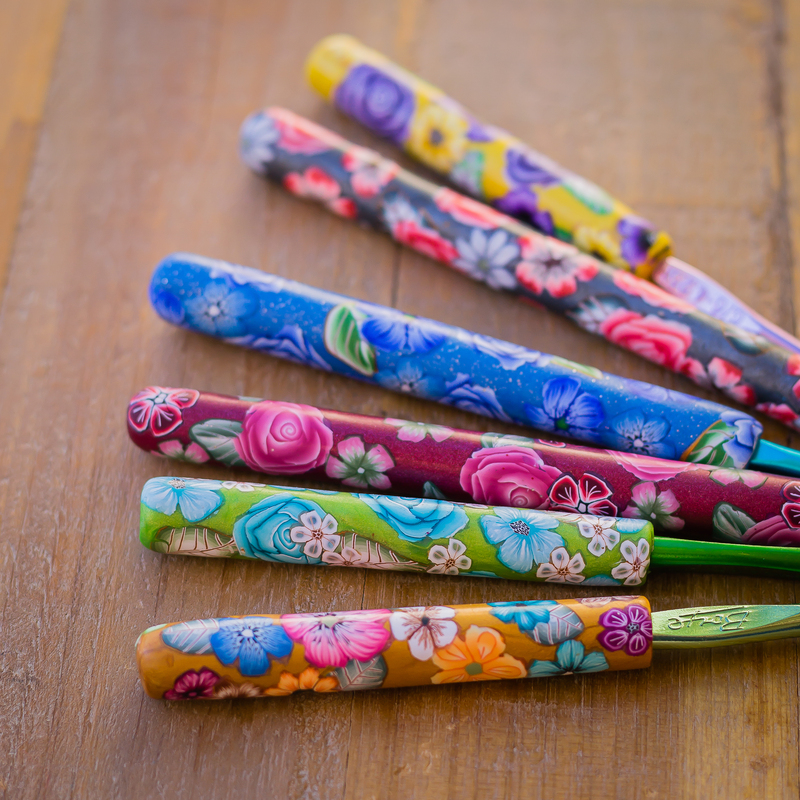 Clay handled crochet hooks! 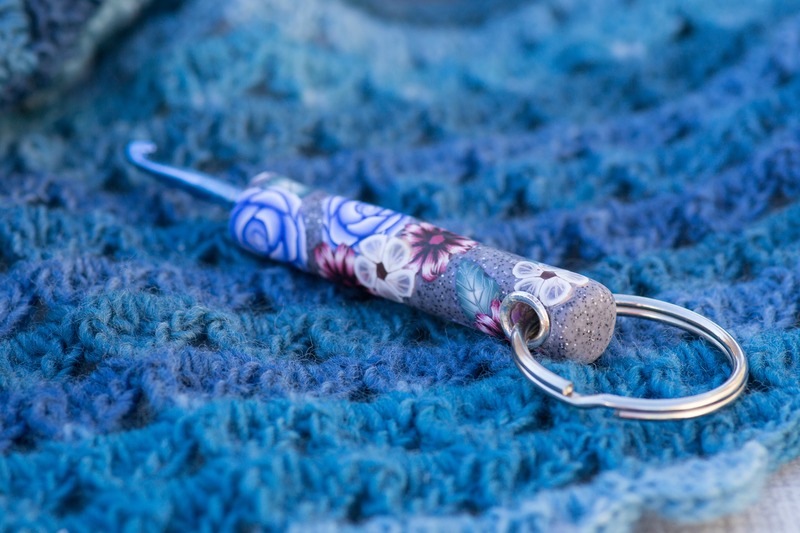 These stunning hooks are expertly made and crocheting with them feels wonderful. 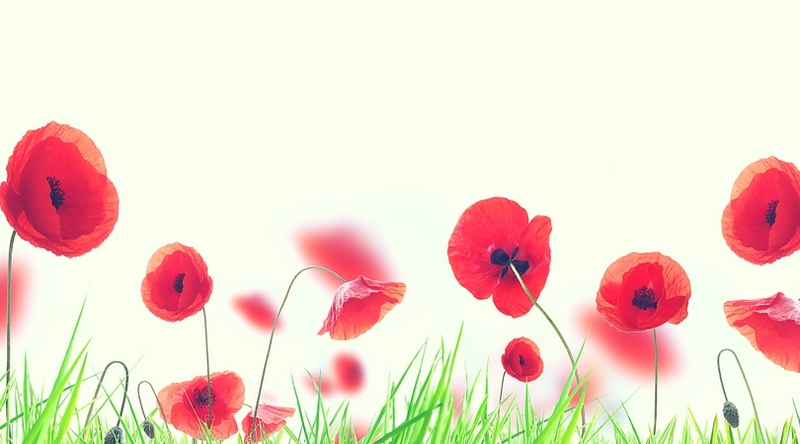 There are all types of floral, geometric, and abstract designs in a variety of colors. How do you choose the right hook? 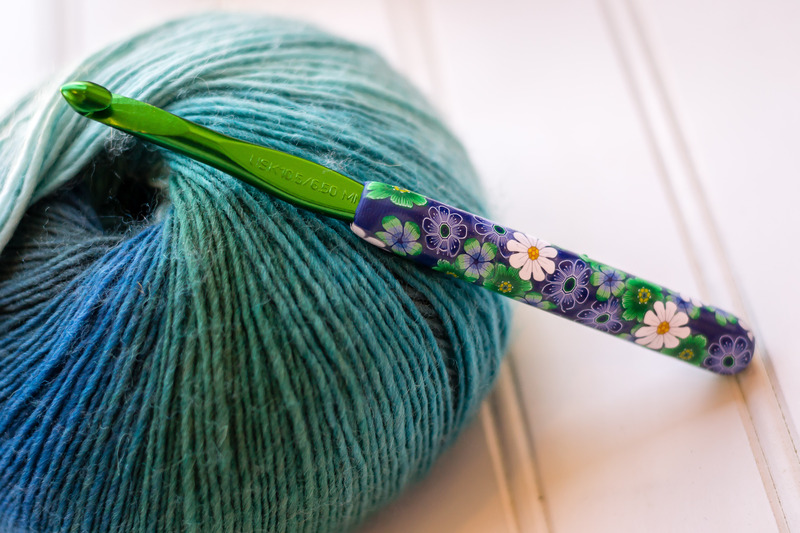 You need to sneak into your mom’s craft area and pull out a couple of her hooks. You are looking for the words Susan Bates or Boye on the hook. These are two major hook brands and your mom most likely prefers one over the other. 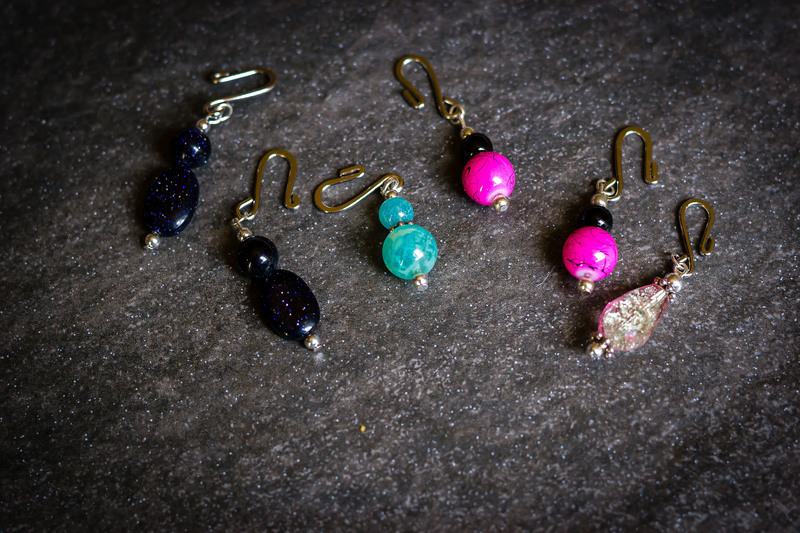 Hooks are also sized with letters and millimeters. The most commonly used hook sizes are G,H,I, and J. Any one of those hook sizes will be a sure winner. Purchase from www.happycrochethooks.com. 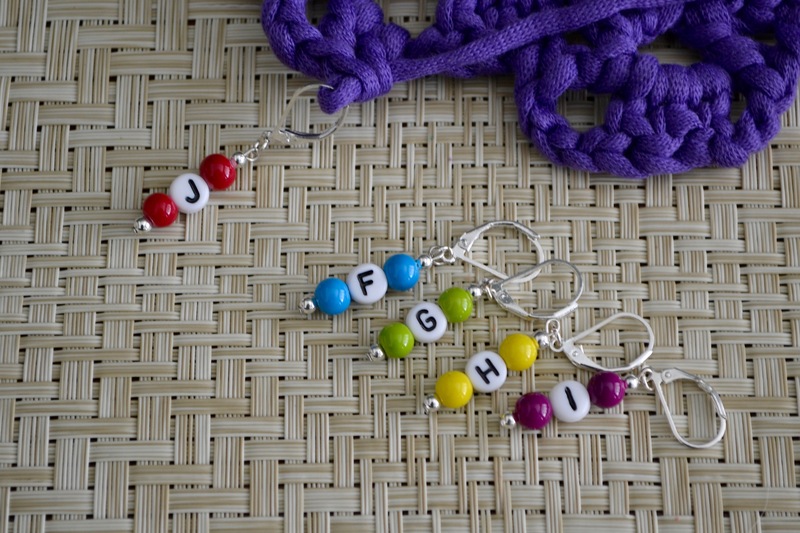 If your mom has several crochet projects going at any moment, a set of lettered stitch markers is a must. 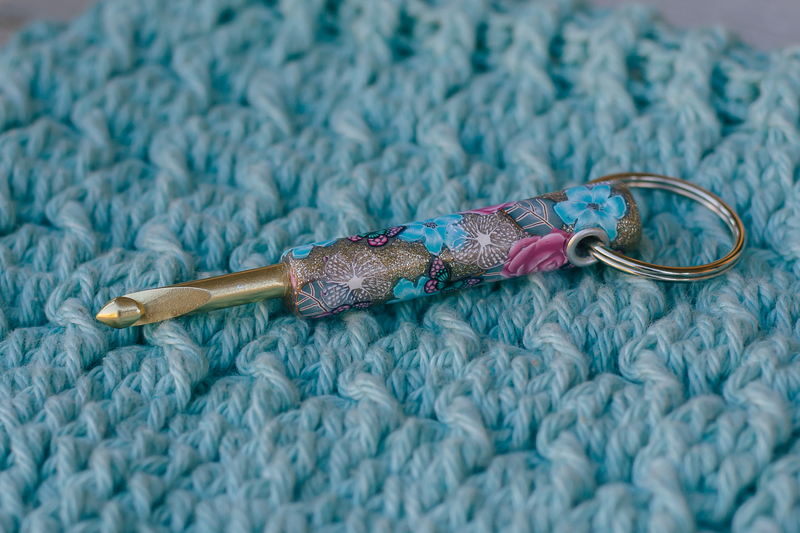 Each project uses a specific crochet hook size. 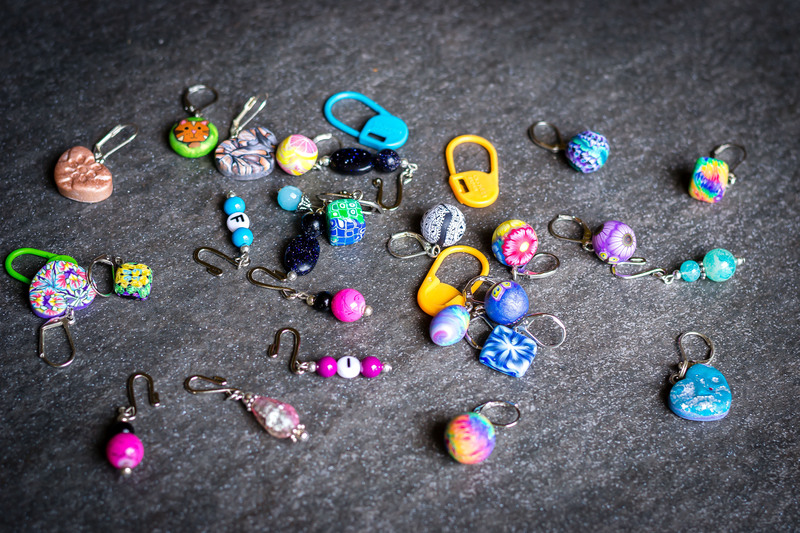 If she needs to put a project away but still be able to use her hook, locking lettered stitch markers are a must-have. When she is ready to put away her project, she will just need to attach the letter with the locking clasp. When she picks that project back up, she will easily remember the needed hook and pick right up where she left off. Purchase from www.happycrochethooks.com. 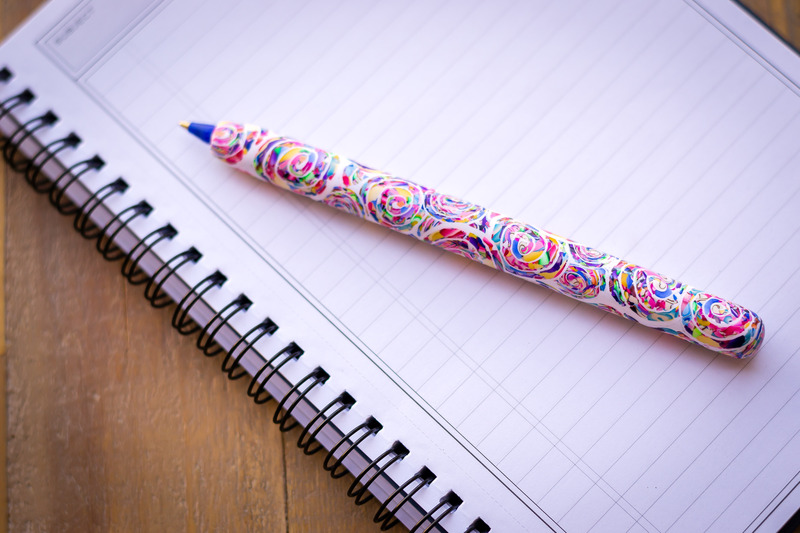 After your mom is accustomed to using clay-handled crochet hooks, a perfect, and very useful accessory, is a clay-handled pen. 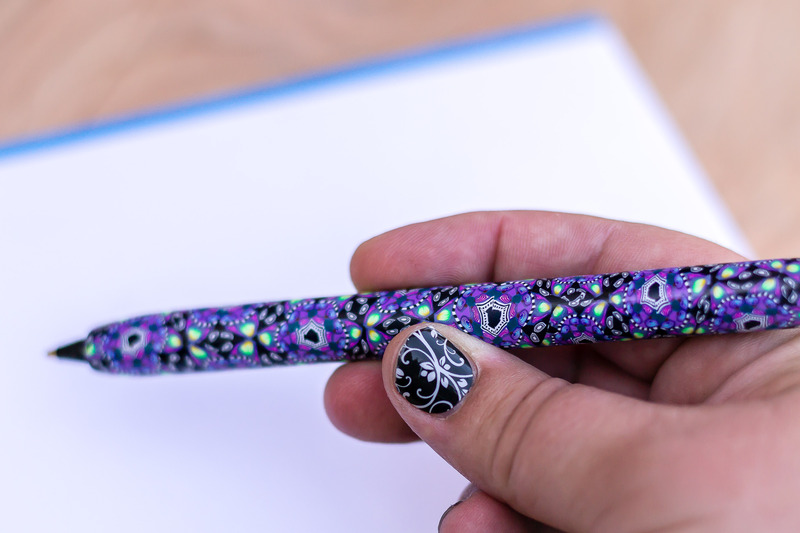 When the ink runs out, it is easy to purchase some Bic refills at the store to replace. I guarantee she won’t be lending her favorite pen out. She’ll want to guard it with her life. Every crafter needs a sharp pair of scissors and I have tried many different brands. My absolute favorite for sharpness and ease of cutting is this pair of vintage scissors. Bonus: they are incredibly gorgeous! Your mom loves to crochet. 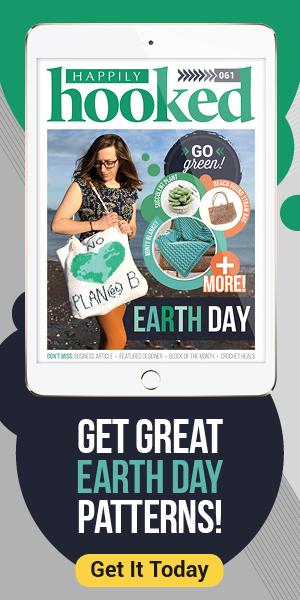 You might see her carry yarn in her purse or a project bag to various appointments. That’s because she tries to squeeze in any crochet time she can. Now, have you seen your mom get stuck waiting and she forgot her yarn or her hook? It usually isn’t pretty. 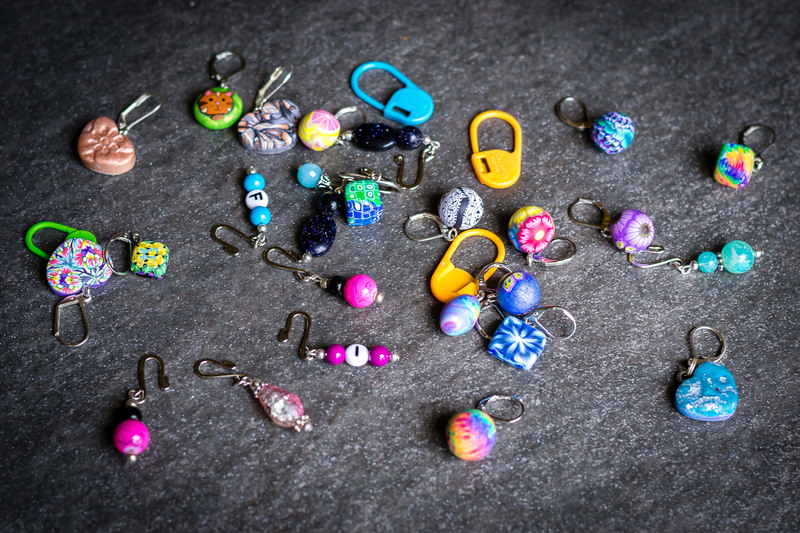 This quick gift will save the day because it is already attached to her keys! 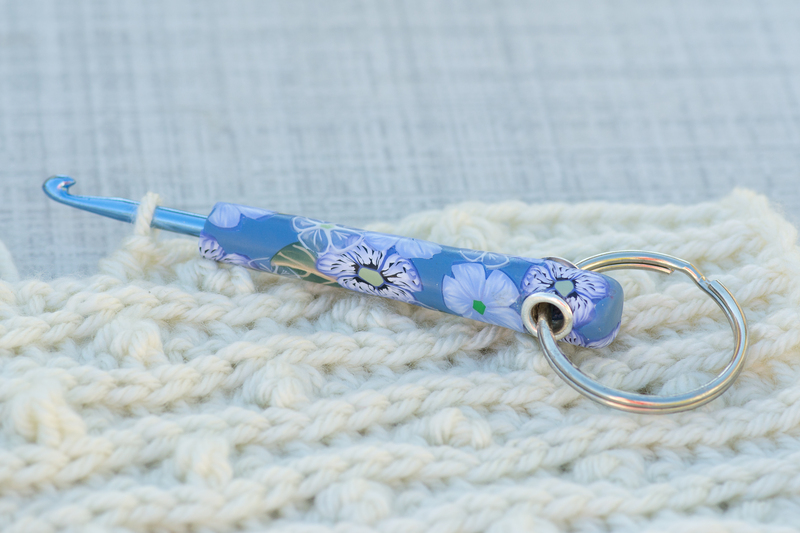 Use the same tips for choosing crochet hooks above and you will find a brand and size that will save her from any crochet emergency. Like I said, any one of these gifts will earn you favorite-child status from your mom! 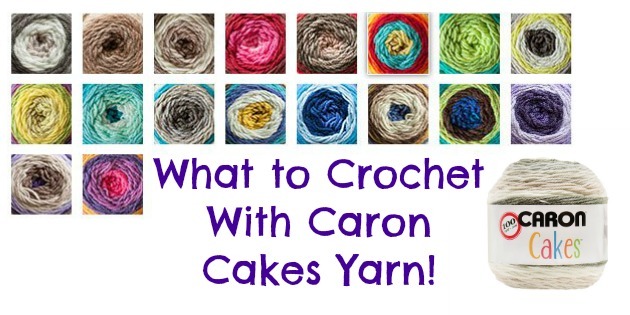 Find them at www.happycrochethooks.com.